Now that you’ve already Stitch Fixed your spring wardrobe and Blue Aproned your family’s weekday meals, check out what other subscription boxes you can get customized just for you and delivered to your door. Jewelry: It’s Rent the Runway for your jewelry box. Rocksbox offers bling on loan for however long you’d like to keep it. After setting up your profile by answering some questions about your likes and dislikes, Rocksbox sends you a set of three pieces that suits your style. If you want to keep the jewelry, you can use your $21 monthly membership credit toward purchasing it. Otherwise, send it back to get some new baubles. Skin care: Don’t have time to make an appointment to see a dermatologist? 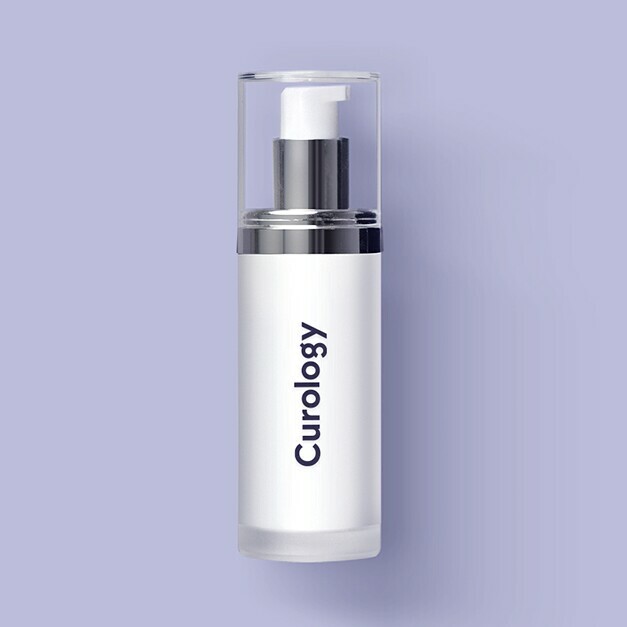 Curology lets you order monthly deliveries of customized skin treatment products from your phone. First, you send photos of your skin and answer a questionnaire: Are you dealing with acne? Dark spots? Clogged pores? Then one of Curology’s dermatologist providers comes up with a personalized formula for your “superbottle” of acne cream that’s sent to you every month. The subscription costs $19.95 monthly, and includes access to one-on-one chats with an assigned dermatology expert on staff. Wine: This isn’t your dad’s wine-of-the-month club. 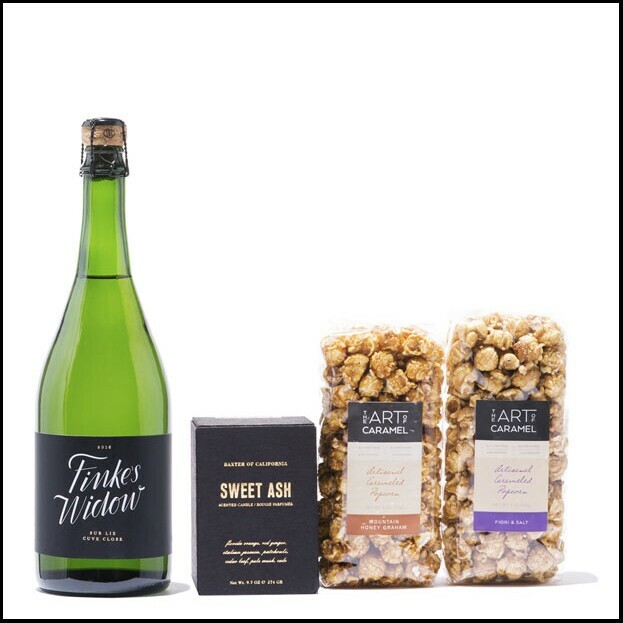 Winc delivers a box of four bottles, curated based on your answers to a six-question survey, as well as your ratings of past deliveries. After answering the questionnaire, you can choose how many bottles of red or white you want, and the site gives you four recommendations. Like other subscription boxes, you can skip a delivery or cancel altogether at any time. Unlike many others, you get to see what you’re going to get ahead of time — and modify the selections if you want. The wines, sourced from all over the world, start at $13 a bottle. Feminine products: If you hate having to go to the drugstore — or, heaven forbid, sending your partner — every month, you might need Lola. This subscription allows you to set up monthly deliveries of pads, tampons, liners and cramp-care products. Bonus: You can customize your box of each product, choosing how many light, regular, super and super-plus items you need for your monthly flow. 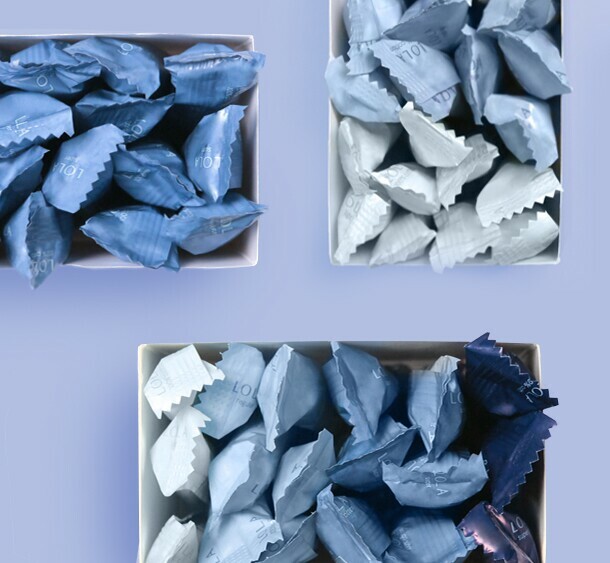 Prices start at $8 for a box of 18 tampons made of 100 percent cotton . Workout clothes: The SweatStyle profile questionnaire covers all the bases: How do you work out? What’s your lifestyle like? What colors do you like? How important are brand names to you? How do you like your tops and bottoms to fit? 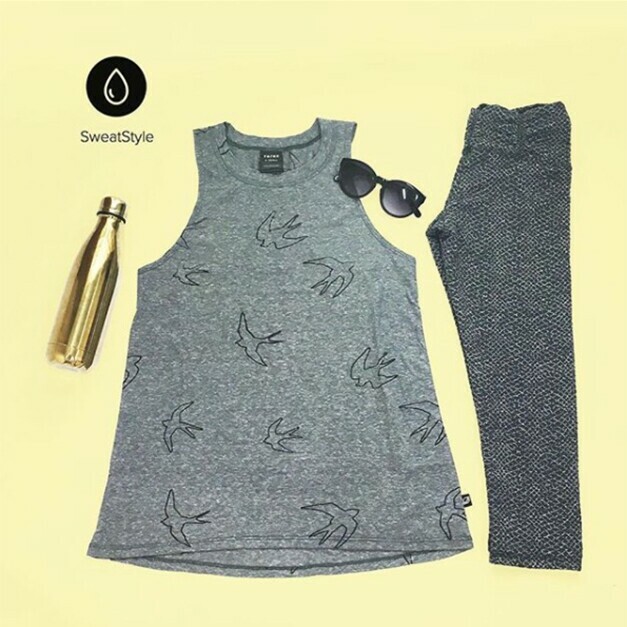 Like Stitch Fix, SweatStyle sends you a monthly box curated for you, and you can keep and pay for what you want and return what you don’t. There’s no subscription fee, but each box requires a $25 payment, which will be applied toward whatever you decide to buy.